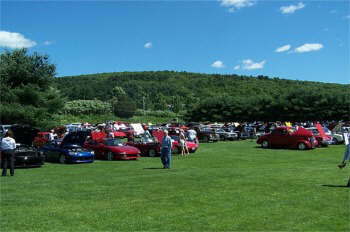 The 4th annual The Cars are the Stars was held on June 23rd, under beautiful clear blue skies. 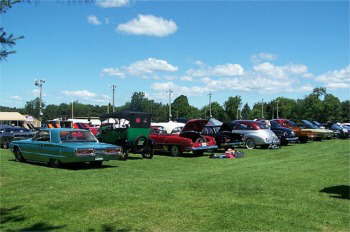 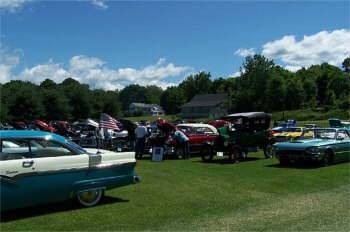 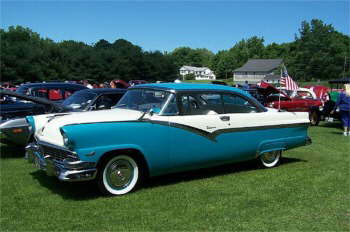 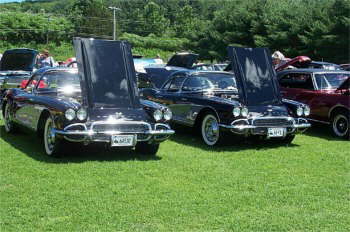 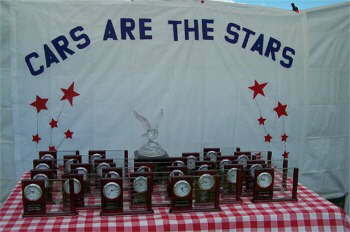 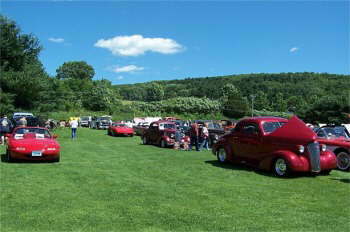 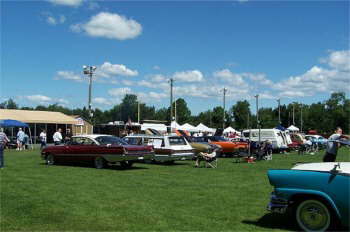 A total of 250 cars and a great amount of spectators were on hand to support the Somers, Conn Historical Society. 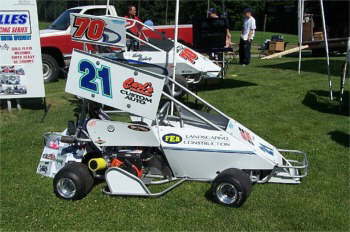 Thanks Roger for the great pictures. 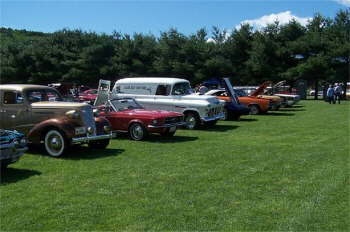 We sure did enjoy the car show coverage.